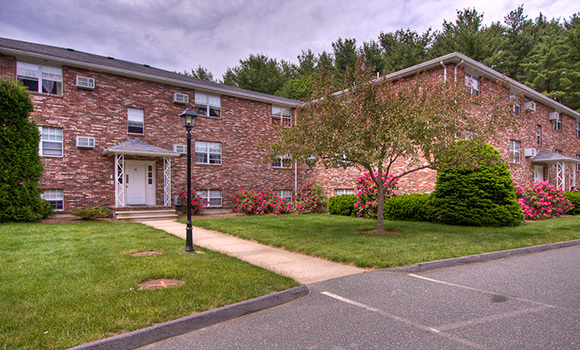 Welcome to Westgate Properties, the finest family run apartment communities in New England. Our friendly, personal service sets us apart from other, corporate owned complexes. We invite you to make a virtual visit to either of the properties below. City convenience, suburban ambiance reside in these spacious one and two bedroom apartment homes. Located in historic Quincy,MA, just a short T ride to Boston, this park like community is only a walk to every urban amenity. Round the clock management, pool, clubhouse, fitness center, tennis courts, with beaches around the corner. 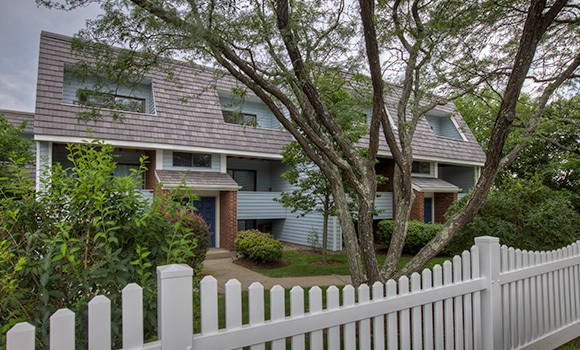 Two bedroom country style apartment homes nestled in the woods half-way between Boston and New Hampshire. Pristine, rural New England setting, yet only 30 minutes to Logan Airport, plus around the clock resident management. Plenty of parking, playgrounds and extra storage. Convenient to schools, shopping, restaurants, beaches, golf, transportation, wildlife refuges and more.